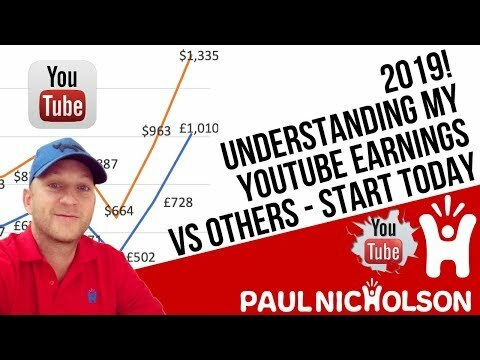 Understanding Youtube Earnings – Why Do I Earn More Than More Popular Channels – Adsense Explained. In this video I’ll show you my Youtube earnings and explain why I get paid more than more popular channels. I want you to start your Youtube channel TODAY! but understand the earnings theory first.